Among the clearest signs that Klang Valley’s southward expansion is well underway is the involvement of big development names in the region. This not only indicates an elevation of lifestyle quality and appeal within the growth corridor, the participation of leading development brands also means the capacity to attract businesses and vibrant commercial activity. A case in point is SP Setia Bhd and its rapidly emerging 673-acre Setia EcoHill township in Semenyih, a carefully planned sustainable community with eco-centric features, extensive landscaping, education facilities and a vibrant commercial heart. Artist Impression: The façade and architectural design of EcoHill Walk is inspired by the Grand Canyon, where the massive steep canyon walls flanking each other create a vibrant and lively atmosphere. Attracting takers with residential lifestyle appeal and exciting commercial promise, the township will introduce the first major lifestyle and retail attraction in the form of EcoHill Walk, a 17.5-acre shopping mall and commercial centre that will cater to the surrounding community. 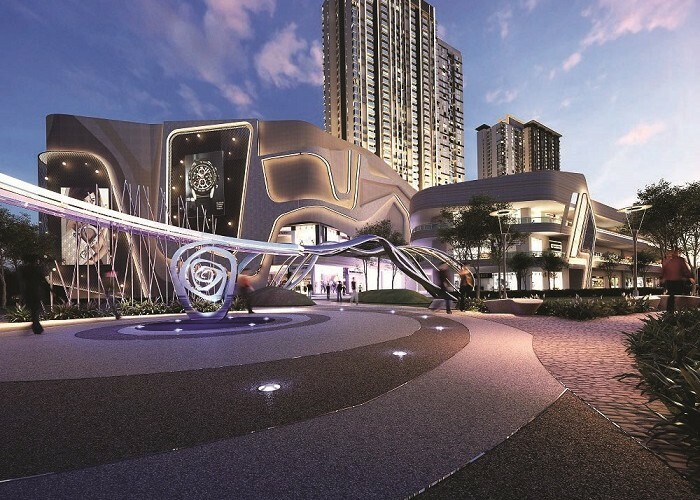 Already proving its mettle as a catalyst for progress, the recently launched RM900 million project scored its first vote of confidence earlier this week when MBO Cinemas – one of the fastest expanding cinema chains in the country – signed on as the first anchor tenant. MBO will be taking up 58,000sq ft out of the total 170,000sq ft of nett lettable area in the neighbourhood mall and offering 11 cinema halls with a total of 2,000 seats. “The signing ceremony today is to affirm our commitment to bring excitement to the residents of Setia EcoHill, where in this eco-friendly environment, great memories are created with loved ones,” said chief executive officer of MBO Cinemas Lim Eng Hee at the signing ceremony. In line with SP Setia’s development philosophy of LiveLearnWorkPlay, he said the outlet will also feature special halls such as MBO’s own Premium Large Format (PLF) screen, 4D technology by MX4D, Premier Lounge, Kids’ Hall as well as MBO’s brand of Café, the Cafecito. 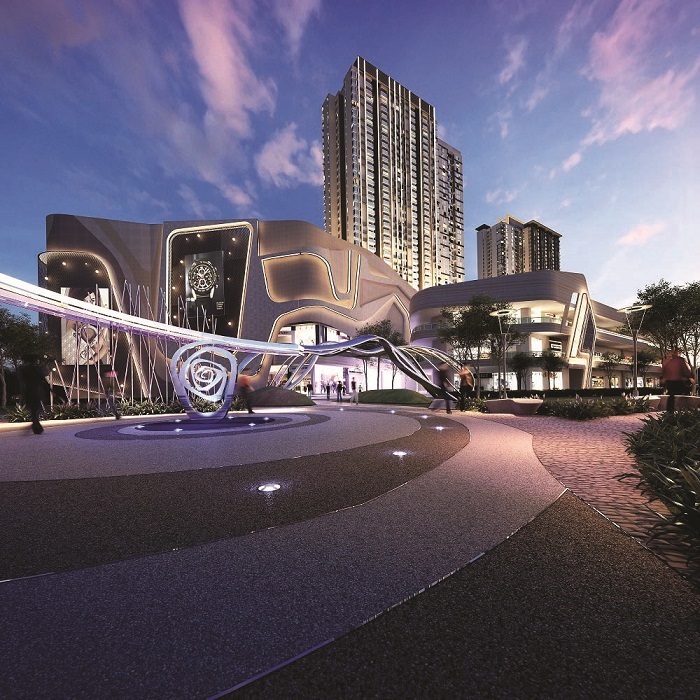 In explaining the potential MBO Cinemas sees in the Setia EcoHill township, Lim told Real Spaces that the planned 10,000 housing units within the development represent a sizeable population within proximity of the mall. “Don’t forget that the Semenyih area already has an existing population of more than 200,000 and other upcoming developments in the vicinity will only serve to boost this number even further,” he said. (L-R) Koh Sooi Meng, General Manager of Setia EcoHill, Datuk Wong Tuck Wai, Deputy President & COO of S P Setia Bhd, Dato’ Khor Chap Jen , President & CEO of S P Setia Bhd, Tan Hon Lim, Executive Vice President of S P Setia Bhd, Lim Eng Hee, CEO of MBO Cinemas, Encik Ikmal Nizam, Strategy and Growth Director of MBO Cinemas and Cheah Chun Wai, Director of Sales & Marketing MBO Cinemas during the signing ceremony. In welcoming MBO Cinemas into the fold, Setia EcoHill general manager Koh Sooi Meng said its presence would further improve the quality of life in this sustainable township. “EcoHill Walk Mall, anchored by MBO Cinema and a mainstream grocery brand, which will be announced very soon, will become the first lifestyle and commercial development right here in Southern Klang Valley. Our aim is to grow EcoHill Walk into a thriving place for commercial retails and an inspirational space to chillax,” Koh said. “It is functional, secure and convenient with a pedestrian walkway that is seamless, connected and void of vehicles. Link bridges also extend the convenience of reach between the serviced apartments, neighbourhood mall and the commercial shops, thus providing a safe and secure environment,” he added. 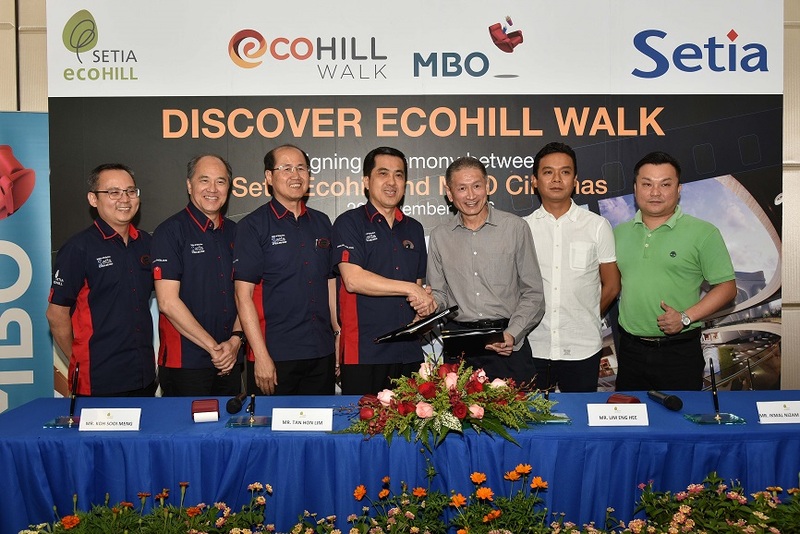 Overall, EcoHill Walk will comprise three phases of developments which are 80 units of commercial retail shops to be built across eight blocks, the mall (where MBO Cinemas will be housed among other lifestyle outlets), and 890 units of serviced apartments. 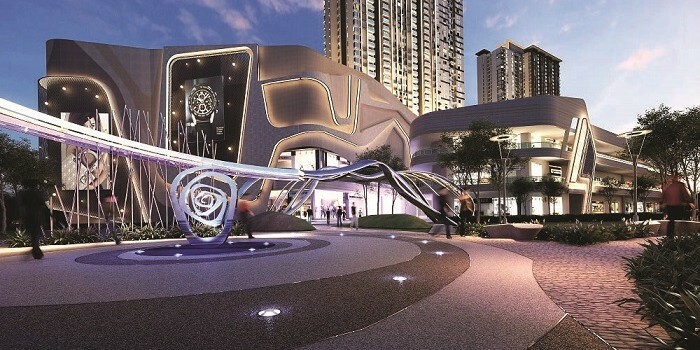 These components take shape in a uniquely designed complex, with a contoured and undulating façade inspired by the Grand Canyon as well as eye-catching features such as a man-made stream, water sculptures, lush greenery and a valley-like open courtyard that will host various alfresco F&B outlets. The shopping mall will be four storeys high with 2,000 car park bays, while the commercial retail shops will come in two, three- and four-storey units. More on the serviced apartment is expected to be revealed at a later date.